An Bord Pleanála granted planning permission last year - but this was the subject of a judicial review on environmental grounds following appeals by local residents and a landowner. A High Court ruling is due to be delivered on October 12. 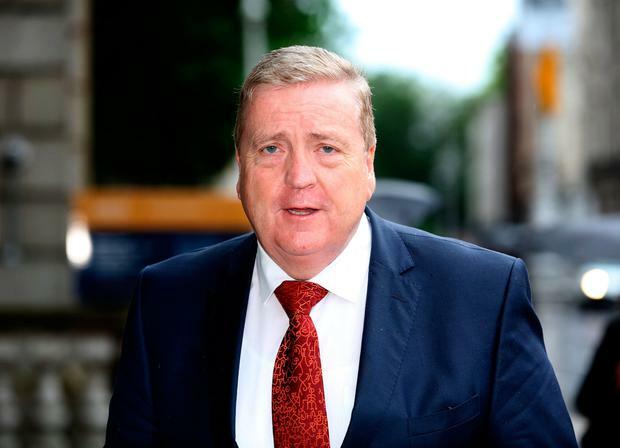 Now Data Protection Minister Pat Breen has said every effort will be made "to ensure Ireland remains an attractive investment option for multinationals seeking to construct data centres here". "In any planning procedure, all sides with input to a proposed project must be respected and listened to before a final decision is made. However, there is no reason why this process cannot happen at a quicker pace while respecting all contributions to a planned project," Mr Breen said.